Eeeek ! New mom alert ! 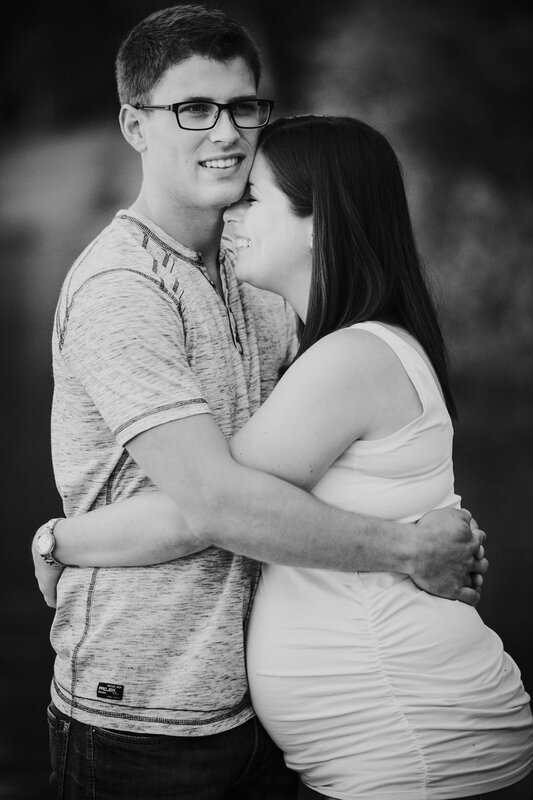 The love these two have for each other and their growing family showed immensely throughout their Ten Mile Lake maternity photography session. Curtis and Jessica are absolutely thrilled to become new parents and I couldn't be happier for them. 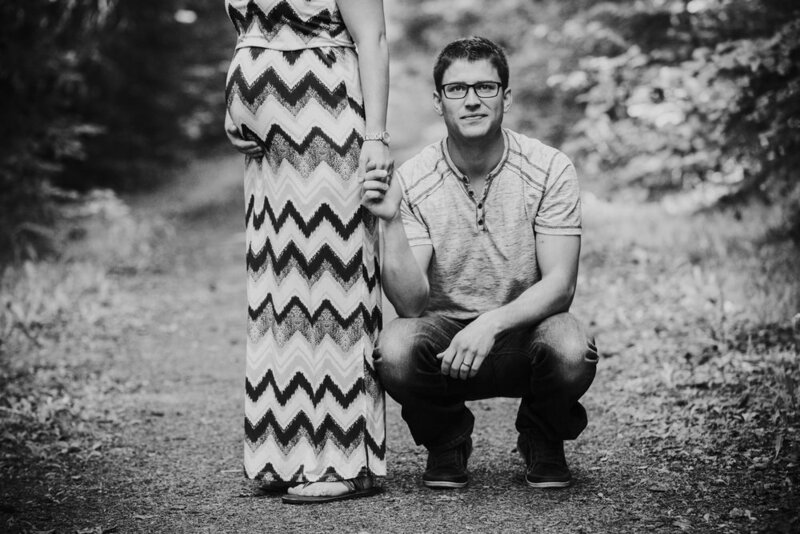 I am so looking forward to meeting their little one in August.